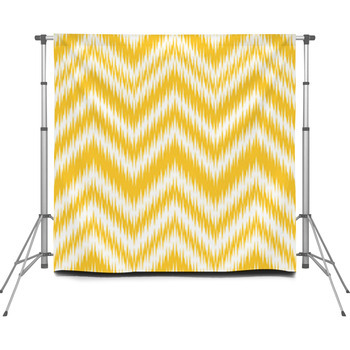 Chevron backdrops have long been popular for photography shoots, and with our unique and abundant designs, you can choose the styles that perfectly fit the mood, complexion, and personality of your clients. 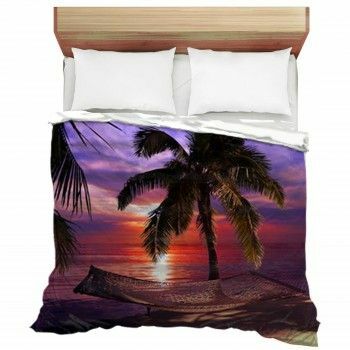 We have photo backdrops that use colorful chevron patterns to create holiday portraits and invitations for weddings, birthday parties, and other events. 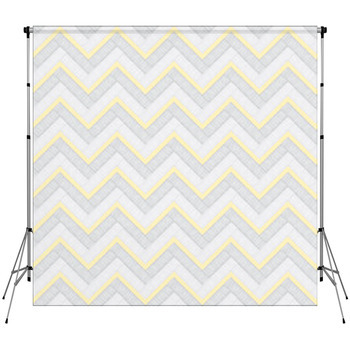 Dazzle kids into charming smiles with portable backdrops that picture zigzag lines in an array of colors. 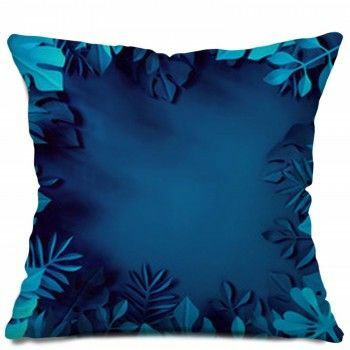 One of these chevron backdrops alternates forest green, lime green, and mint green in angular lines. Another has as many colors as a set of crayons. The chevron on these photographer backdrops is made even crazier by forming the zigzag lines from tiny rectangles to add visual texture. Work with something more subdued, yet still vibrant and fun, for family portraits. 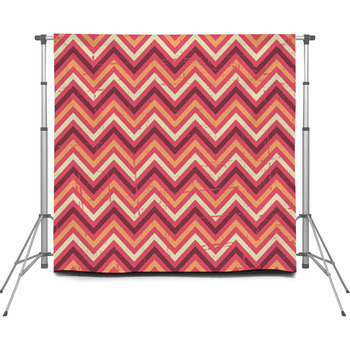 No matter the style of your shoot, VisionBedding's chevron backdrops are a fresh and chic choice. 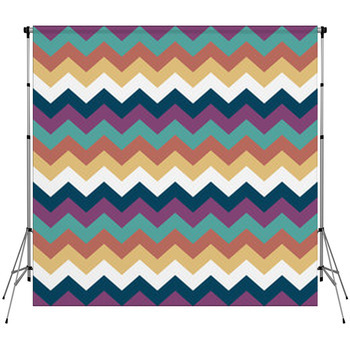 And if these backdrop options don't fit your chevron-themed photography shoot's specifications, then go ahead and design your own! We offer full personalization and customization so you can get that perfect backdrop in simple lines to fulfill your art. Try and alter the luminance and hues for chevron in vivid colors or stark black and white--anything that the shoot needs. You can add your own breathtaking photos in layers over chevron for a whimsical or moody look. You can even add messages or texts for a design that is themed to your specific job--get chevron designs and a school motto both involved in your military-school shoot. 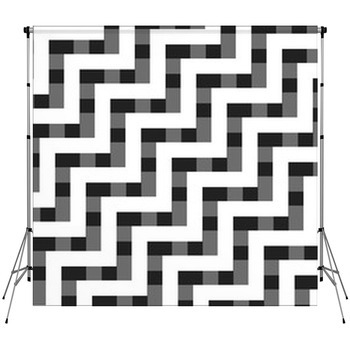 VisionBedding's chevron backdrops are ideal for the photographer who wants class and tradition to meet in art.